At about 5 a.m. on Wednesday, 11th February 1931, the No. 2 Wireless Patrol Car, which was travelling north in New Street, Brighton, collided with another motor car at the intersection with Bay Street. 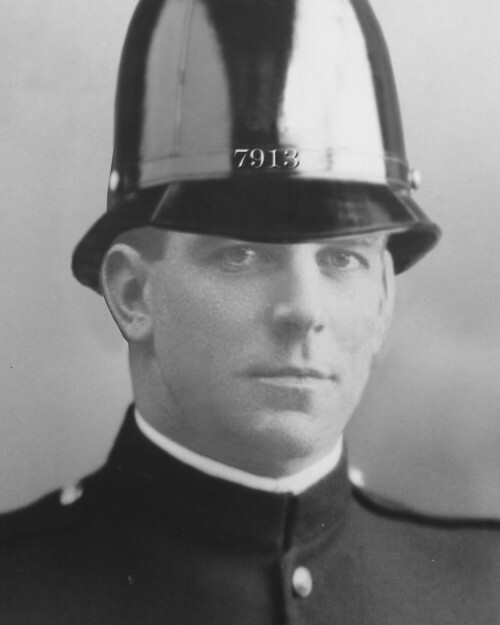 Constable Roberts received a fractured skull in the accident, and died at 10.30 p.m. on 14th February, 1931. At about 2.50 p.m. on Saturday, 5th January 1935, Constable Smith and Constable Alfred M. Kelly were standing talking on the corner of Bay Street and Davey Street, Frankston. As they spoke Kelly was examining an automatic pistol, which accidentally discharged. The bullet struck Smith in the groin, fatally injuring him. He died later the same day. 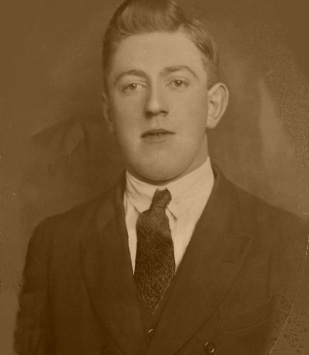 At about 4.45 a.m. on Tuesday, 30th April 1935, Constable Robins was fatally injured whilst he was a passenger in a police motor cycle outfit which collided with a motor car on the Geelong Road, seven miles south west of Werribee. It was raining heavily at the time, visibility was poor, and the motor car had veered onto the wrong side of the highway prior to the collision. Between 4 p.m. and 5 p.m. on Monday, 1st February 1937, Constable Rymer was a passenger in a police motor cycle outfit which had broken down in Point Nepean Road and was being towed back to Russell Street behind a truck. As the two vehicles passed through the St.Kilda Junction the outfit overturned, injuring both crew members, and they were subsequently admitted to the Police Hospital. At first it was thought Rymer was only suffering from a broken collar bone, but complications set in and he died later that same evening. At about 11.15 p.m. on Monday, 4th April 1938, Constable Bateman was driving a police motor cycle outfit in pursuit of a speeding motorist in Lygon Street, Carlton. At a point near the intersection with Curtain Street the offending vehicle crashed into the rear of another motor car. Bateman swerved to avoid the collision and struck a tramway pole, receiving fatal injuries. 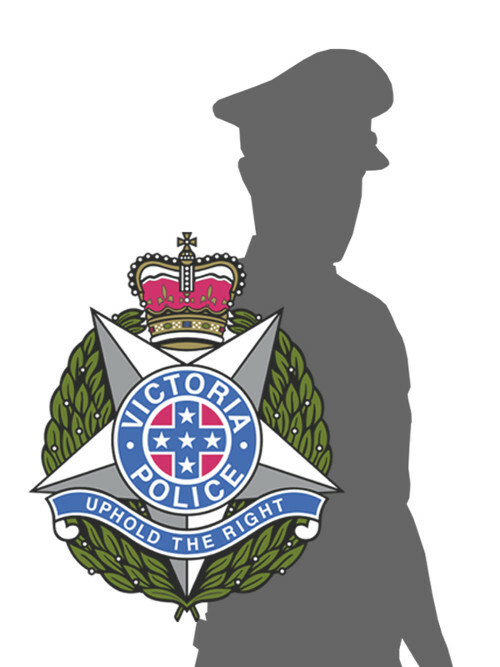 On the evening of Friday, 30th June 1939, First Constable Cawthorn attended the scene of a motor vehicle accident near the intersection of Dandenong Road and Walnut Street, Carnegie. Whilst he stood there a passing car struck Cawthorn and two other men, one of whom was killed instantly. The Constable was removed to the Alfred Hospital, but despite emergency surgery he died at midnight on the same evening.